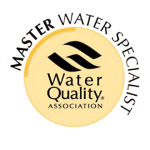 A water softening system corrects high mineral content in your water (“hard water”). 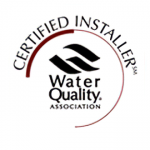 A water softening systems can provide many benefits as pictured below. 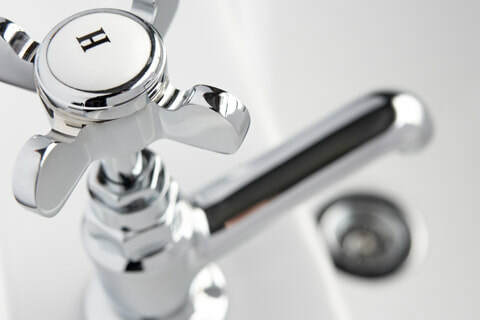 The Jayson Company can recommend a water softening system tailored to your fix your specific hard water conditions. 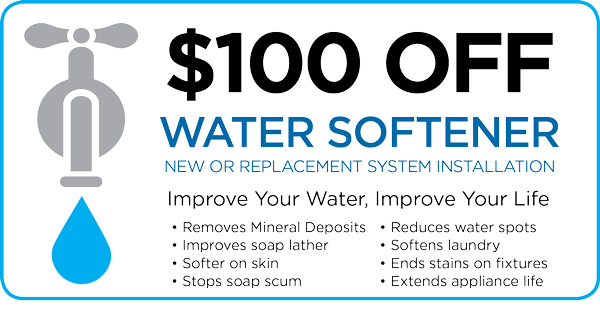 To put it simply, a water softener removes the excessive minerals in your water. 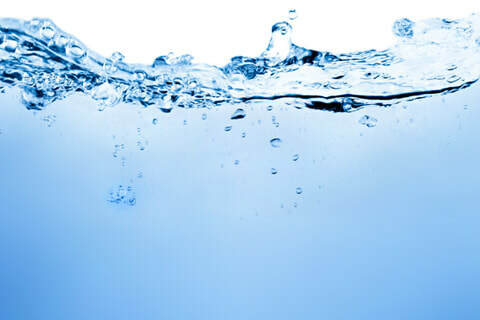 This is done by replacing calcium and magnesium ions in the water with sodium ions produced from a mixture of water and salt. 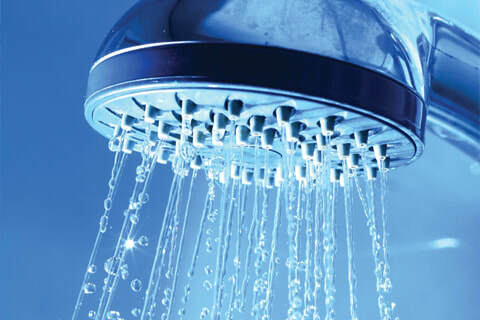 Since you constantly use the water that flows through the water softener, the salt solution becomes depleted. This is when the water softener system regenerates salt solution using salt crystals stored in the water softener tank. Click the offer $100 off installation offer below for more information. No more spots on glasses & cutlery. No more unsightly stains on fixtures. End soap film on glass surfaces. Soft, fluffy laundry with no mineral stains. Crusty mineral scales are a thing of the past. Easy soap & shampoo lather. 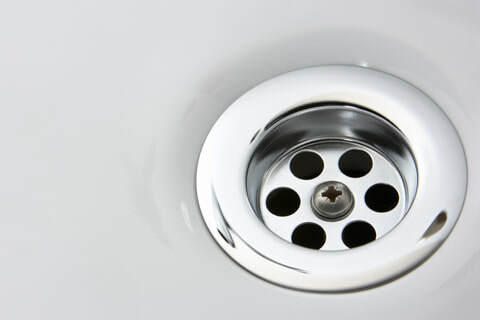 No more clogged fixtures & appliances. Soft, silky hair & softer, moister skin. 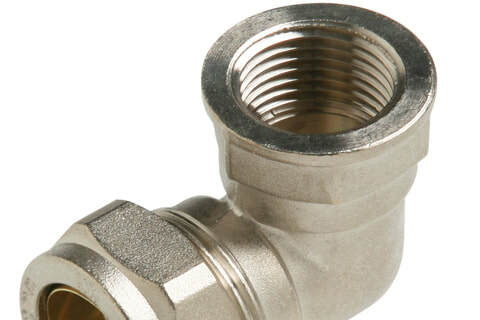 Reduced mineral buildup in pipes. TERMS: Terms of payment are payment in full before or upon delivery, service call, repairs, maintenance, or other charges. Authorized credit card shall be charged as provided above. FINANCE CHARGES will be assessed. The Jayson Company is authorized to charge your MasterCard/Visa/American Express card account for any charges not paid within 30 days from the date of invoice. FINANCE CHARGES: FINANCE CHARGES are made on any balances past due according to the following method. (a) Using the unpaid balance of your account at the end of the billing period, we multiply this amount by the following monthly periodic rates: 1 ½ % of the balance, which is an ANNUAL PERCENT RATE OF 18%. COLLECTION COSTS: If amounts are not paid as agreed, we may demand immediate payment of the full balance. If the balance is referred to a collection agency or attorney for collection, you agree to pay a fee of 33 ½ % of the total balance due plus any court costs. IRREGULAR PAYMENT OR DELAY IN ENFORCEMENT: Acceptance of late payments or partial payments, checks or money orders marked “payment in full” or other statements indicating settlement of your account will not affect any of our rights under this agreement. Further, any delay on our part in enforcing our rights under this agreement will not affect those rights. CHANGES OR AMENDMENTS: Changes to the agreements, including FINANCE CHARGES and the ANNUAL PERCENTAGE RATE can be made by us as well as amendments to this agreement, at any time, provided we give you at least 30 days notice before the beginning of the billing period in which the change or amendment becomes effective. CANCELLATION: Either we or you may cancel your account any time by providing 30 day written notice. You agree to remain responsible for total payment for all purchases made prior to the expiration of the 30 day written notice. We reserve the right to cancel your account without notice if you do not make payment as agreed. LIABILITY: We are not responsible for any damage or loss caused by failure to make delivery or repair due to labor shortage, strikes, Manufacturer’s failure to deliver or any condition beyond our control. In the event of non-payment, and we do not deliver or repair as a result of non-payment, we will not be liable for any damages in either a direct or indirect manner.